This weekend will see Gary Paffett contest the seventh round of this season’s ABB FIA Formula E Championship at the GEOX Rome E-Prix as the series enters the second half of the season, with the championship commencing into the ‘European Leg’ of the season, starting with this weekend’s race in the Italian capital. The HWA RACELAB team have used the three-week break in the series to perform plenty of detailed analysis on their VFE05 cars. The data gathered along with the new findings have allowed the team to prepare meticulously for the second half of the season, which kicks off this coming weekend. Improving the consistency of the car will be the aim for Paffett and the HWA RACELAB team on the streets of Rome. 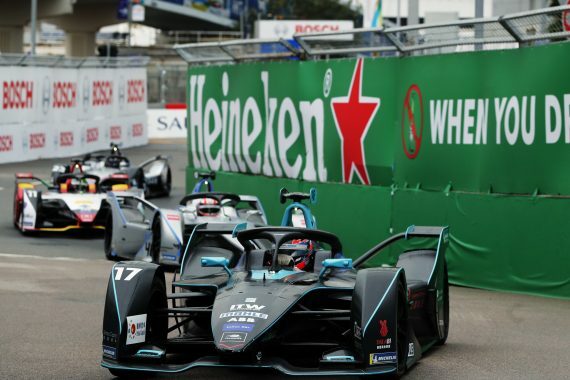 This will be a tough task for the team as the 2.84-kilometre track at Circuito Cittadino dell’ EUR is regarded as being one of the most challenging on the Formula E circuit, thanks to its narrow layout, 21 corners, uneven surface and big changes in elevation. 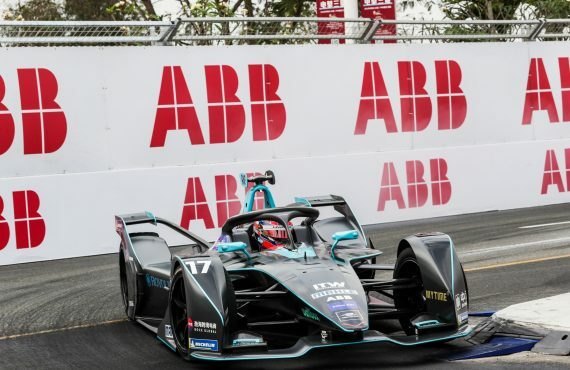 Excited to resume his debut campaign in Formula E, Gary hopes to bounce back from the team’s disappointment in China when they race this weekend in Rome. This entry was posted	on Friday, April 12th, 2019 at 9:05 am	and is filed under Motor Racing. You can follow any responses to this entry through the RSS 2.0 feed. Both comments and pings are currently closed.